If you own a rental property and receive rental income (after deductible expenses) of £2,500 or more, you will have to complete a self-assessment tax return. The rules for calculating your income from property that you rent out can be complicated. So, before you submit your self-assessment tax return, read this useful guide setting out the tax rules for rental property. What type of letting do you have? The tax rules for holiday lettings in the UK and overseas are different to the tax rules for rental property. For instance, with a holiday let you can offset losses against all of your income, not just property income. What’s more, you can claim capital allowances for the cost of furniture and fixtures that you provide in the property that you rent out. 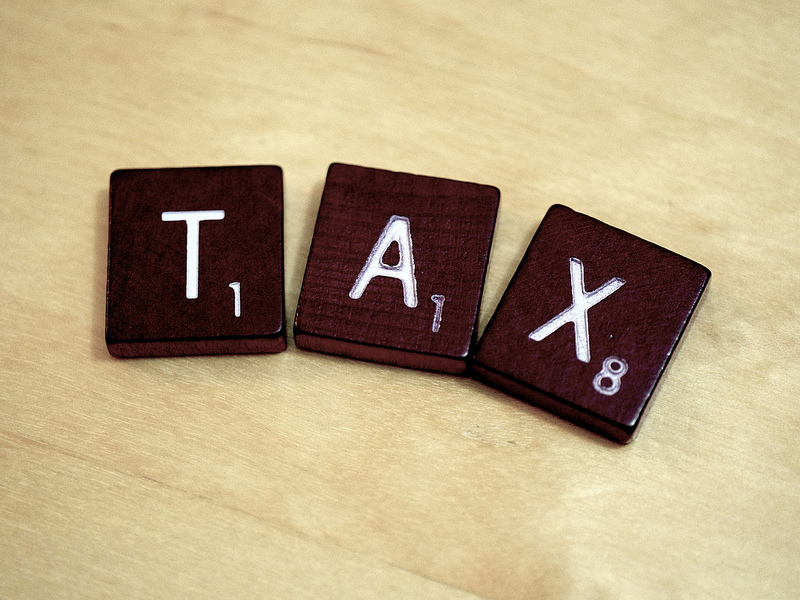 What tax allowances and expenses are allowed on a residential letting? You should note that there are some expenses that you are not permitted to claim for. These include property improvements, the capital element of any mortgage payment or the costs of any furniture you buy for the property. When you fill in your tax return, you don’t have to enter the details for each property that you let separately – if your total property income is less than £68,000. If you have more than one residential letting, you can group all the income and all the expense figures together. But remember, while you don’t have to break down the figures, it’s a good idea to keep records of your rental income and expenses to back up your tax return. If you ever need help calculating these figures for yourself, give us a call here at Walton & Allen on 0115 924 1813 or 0115 924 3304 and we’d be only too pleased to help.